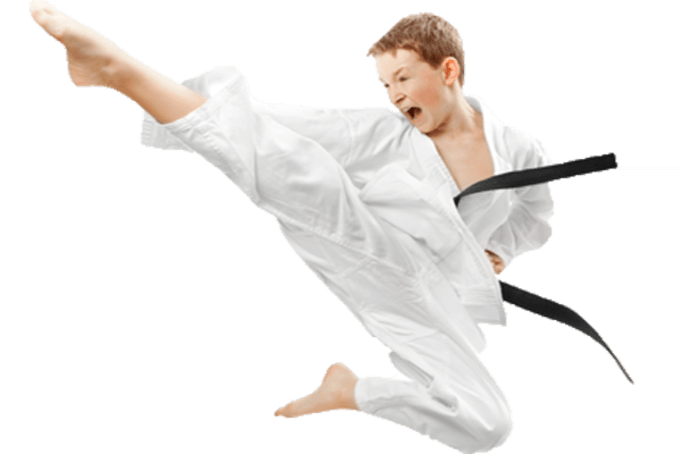 Our Tae Kwon Do classes assist participants in gaining flexibility and fitness while incorporating discipline and self-control into the workout. Students will learn martial arts techniques, as well as self-defense maneuvers. No previous skill or aerobic ability necessary. ALL YMCA PROGRAMS FOCUS ON DEVELOPING THE Y CHARACTER TRAITS OF HONESTY, CARING, RESPECT, and RESPONSIBILITY. Rick Vojtas has an extensive background in martial arts. He holds a Fourth Degree Blackbelt in Tae Kwon Do. Drawing on his background, Rick teaches techniques and maneuvers designed to enhance discipline and self-confidence. Rick has been teaching at the YMCA since 1998.